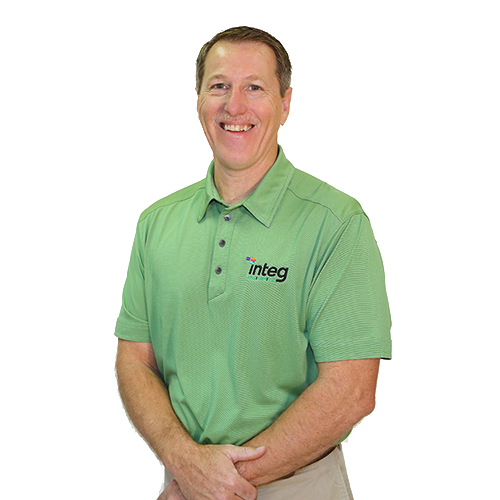 Integ had the honor of sitting down with Russell Rankin, Director or Public Relations at Methodist Children’s Home to talk about their story, their vision and how Integ has helped them in their journey. “The Methodist Children’s Home organization is near and dear to our heart and we are happy to partner with such an amazing client, they have such a wonderful ministry – giving children a place to call home as well as many other services including the Family Outreach Program,” says Integ Vice President, Phil Roach. 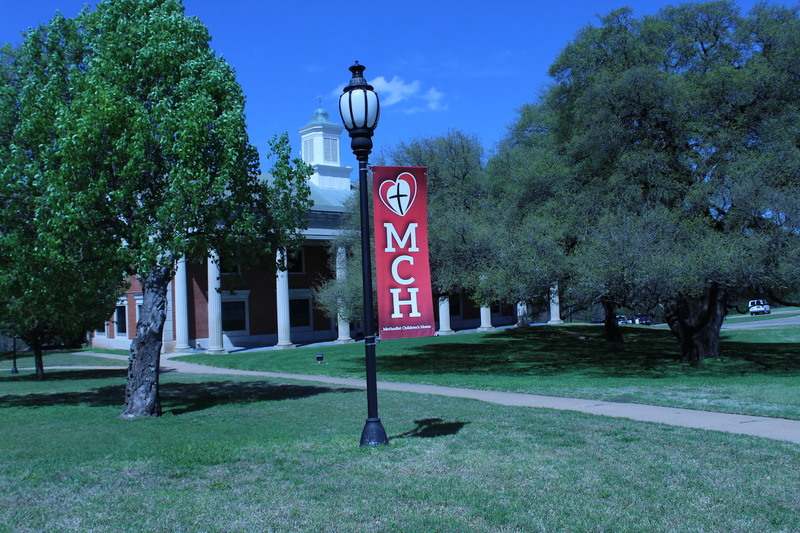 Methodist Children’s Home is a staple in the Waco community for over 100 years but also continues to grow and evolve by serving children and families in Texas and New Mexico. This interview took place right before their MCH Homecoming where many Alumni come back to the campus and help support this mission going forward. If you are looking to get involved with Methodist Children’s Home, please visit their website for more information on partnering or assisting with their efforts. If you are looking for non-profit business services, Integ can help by being your one point of contact for mailers, magazines, collateral pieces, appeals to reach out your constituency and much more. Thank you Methodist Children’s Home for your time in this interview and all that you do and your continued efforts in this ministry. Integ is honored to be a partner and helping you reach volunteers, foster parents and donors to grow the MCH efforts. Contact us today to help streamline your non-profit efforts!